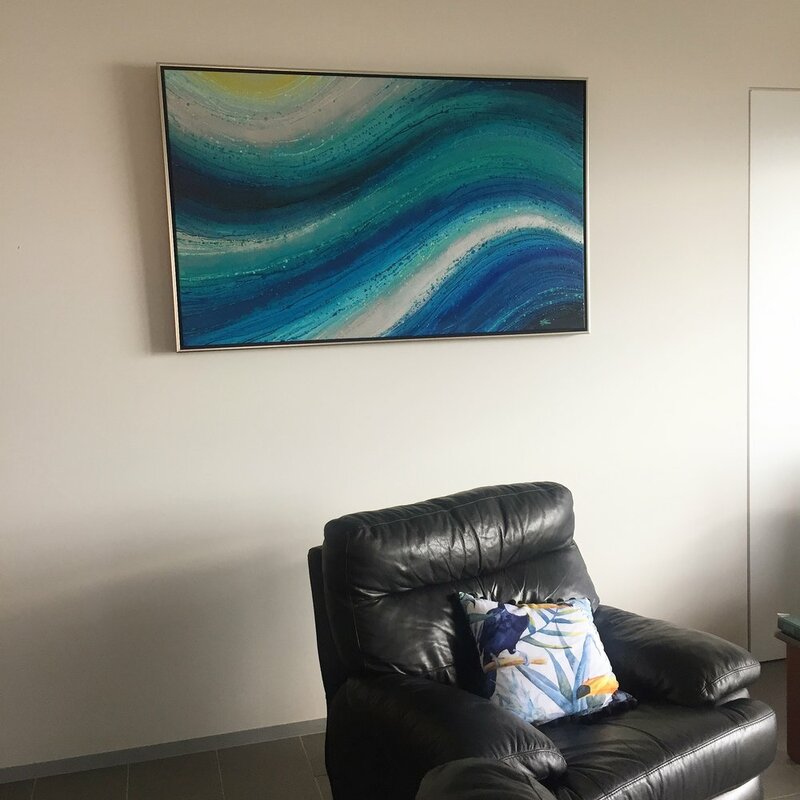 Brenda specialises in custom designing specific artwork to suit your unique home, office or living space. Choose a style, size and colours, and allow Brenda to create something unique, dynamic and complimentary to your existing surroundings. Each artwork can be made to your specifications; all artworks are 100% original. 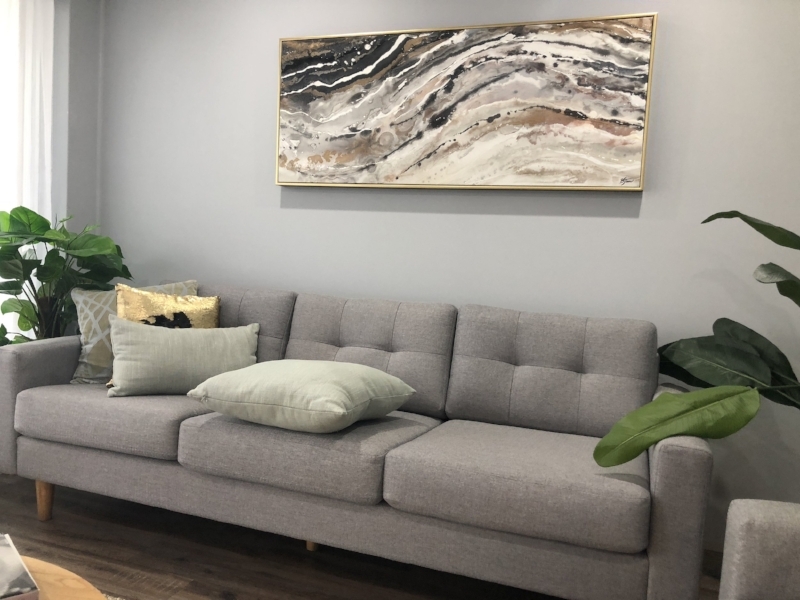 When you commission an original painting you are getting the perfect size, colour, design and overall look and feel you need to make your space complete. 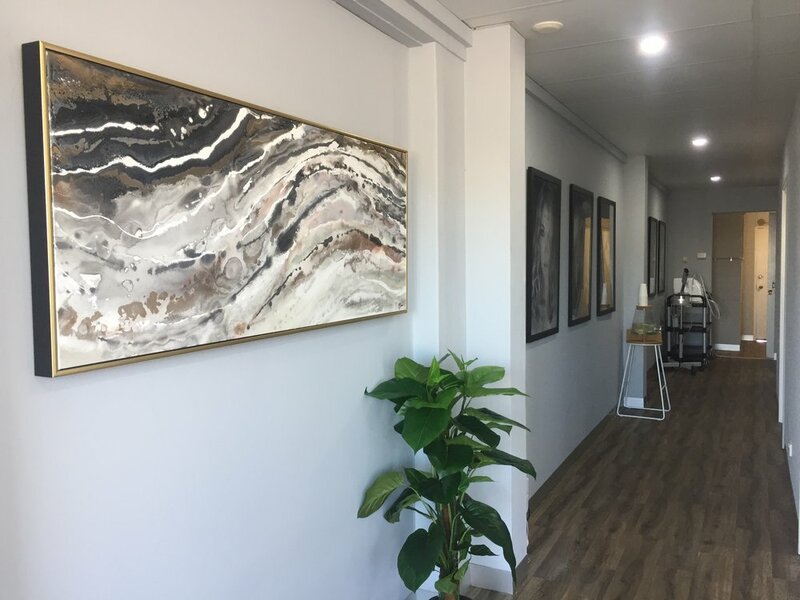 Perfect for private collectors, designers, and corporate offices who need a very specific look or something very unique. 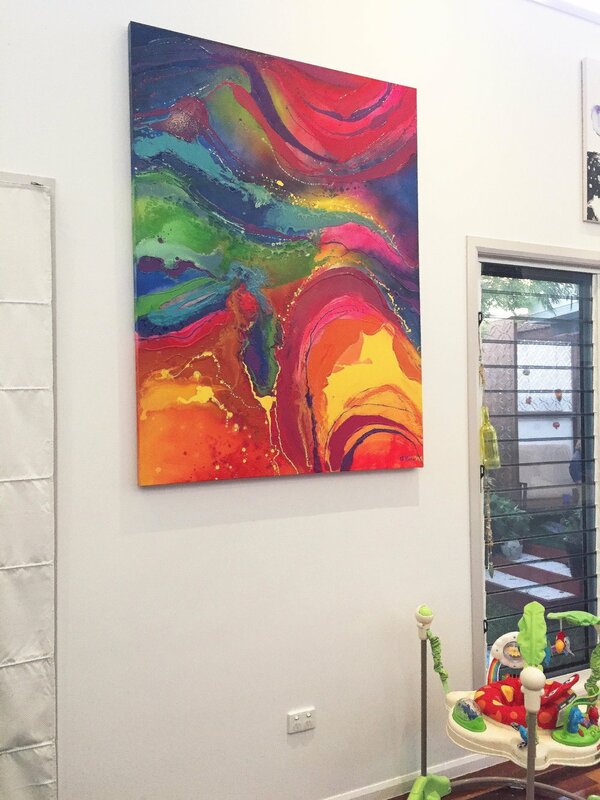 As each artwork is created especially for you and your space, Brenda offers a free consultation at your location. 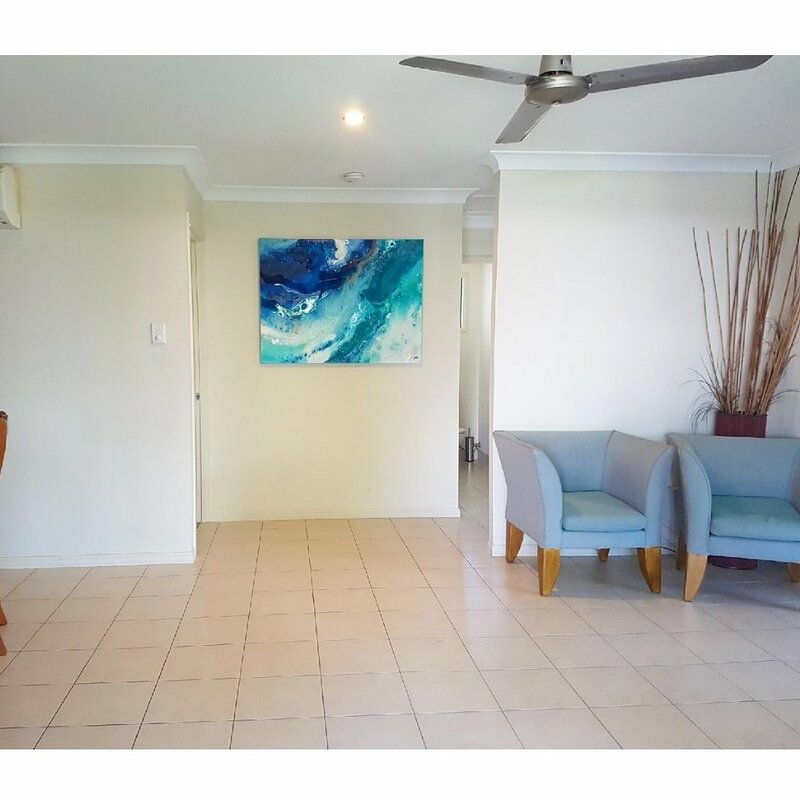 From here she will propose a design idea for your space, and within a few weeks, your very own custom made artwork will be ready to hang. 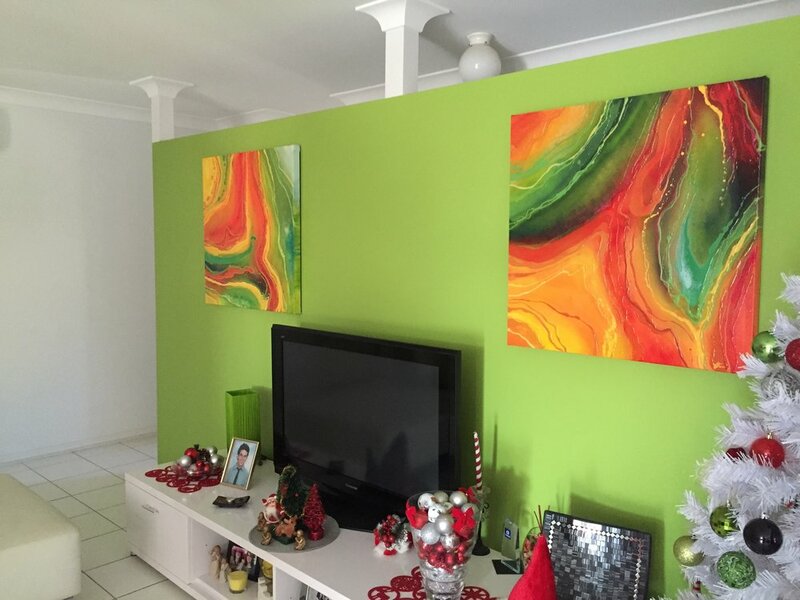 Each custom painting can be shipped using a local courier, this included insurance and cover for loss or damage. Please ask for a quote to your location. CLICK HERE for your free consultation or get in touch with me below. *Thanks for your details, I look forward to contacting you and bringing your space to life.